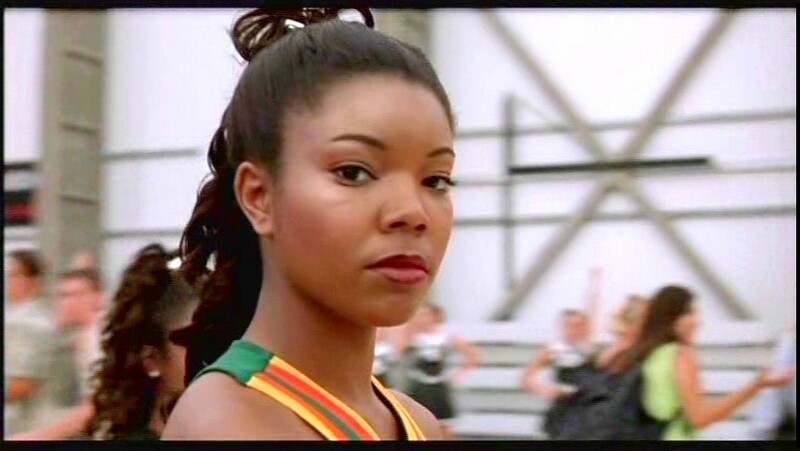 Gabrielle Union is a baaad woman — she just fired back at Stacey Dash and took down Ronda Rousey as collateral damage in her feud with Dash. Ronda got dragged into this when photogs hinted Gabby and Dash’s beef might get physical. Gabrielle also celebrated another victory … her movie, “The Birth of a Nation” and a record-setting day at Sundance.